Like seven days ago, we get the first win of the match day. 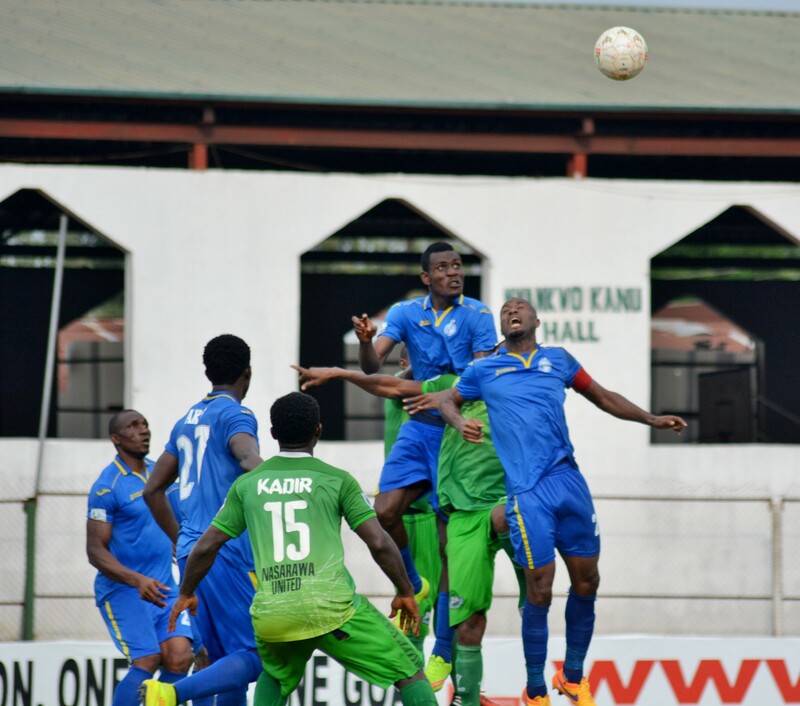 Nasarawa United stood in the way and they were so easily rolled over. Three points guaranteed and by the new league table, that should mean we climb into 4th place. Our lineup was no different from what it’s used to be in recent times. 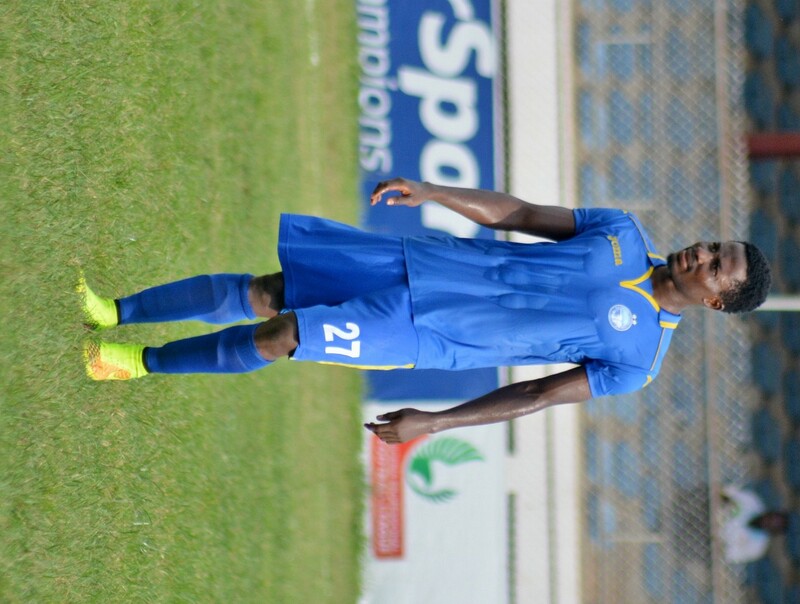 Enyimba XI vs Nasarawa: Afelokhai, Ojo, Akas, @kesteroficial30, @udoji_chinedu, Ikeh, @mosky06, Udoh, Etor, @iamzeezaga, Leonard. Or yet again, for those who don’t understand: Afelokhai, Ojo, Akas, Kester, Udoji, Ikeh, Ibenegbu, Etor, Udoh, Abu Azeez, Ugochukwu Leonard. Updates was scanty and almost non existent from the field no thanks to the guys saddled with the responsibility. But after about half an hour, we got the update we wanted. GOAL! Akas puts us ahead via a well taken free kick. We’ve never been in shortage of goalscoring full backs. And it hit me, that was his second goal in the League for us this season. The first was in Akure vs Sunshine Stars. Bless you Son. The scanty updates kept rolling in and the next of worth was far away from heart-warming. Some guy who felt like introducing himself to us as a bully wanted to kick football out of Mfon Udoh. Our injured record goalscorer was immediately substituted for Joseph Osadiaye. Hope it is not as serious as initial reports. Their attempts at salvaging something from the game was futile as we held our nerve and composure to bag in all three points. The win means that based on the new Giwa inspired Premier League table, we should be up to 4th place or 5th, one of the two. Delightful really and with three outstanding matches, we look really stout and good at the moment. I mean we are now unbeaten in eight games. Our best run last season was unbeaten stretches for nine matches, thrice last season. Really good stuff. The manager and player reactions from the game have yet to arrive, we could share that in tomorrow’s blog if we get them in time. But this win and how good things are turning up for us in the League this season should make your Sunday morning smile wider and should increase your Hallelujah shouting decibels in church this morning. Let it soak in guys, Enyimba is headed for the very top where we belong and should we win the League playing most of our home games away from home, that would be some record, won’t it? Thanks for the always usual (inevitable) post. You’ve made it a todo! It’s like for you a day without a post on this blog isn’t a complete one. I know you are paying some sacrifices because I’ve not seen you come back the day after to post “hey sorry for yesterday, no blog, Internet went down, I had some little family issue, I was stuck at the fuel station, etc). This is a big sacrifice and Mr Rio I personally say a big thank you to you. It’s still however unbelievable how our @enyimbafc (best social media award winner) decided to nose dive into oblivion! Moribund twitter handle, comatose website! Something is wrong with that club (sic Anyansi Agwu) that only those 11 guys on the pitch have tried to help shift attention from through their unrelenting heroism. We thank the coaching and playing personell but I think it’s time we start to demand of the club some more things! Enough is enough. Quite a lot you’ve said but well noted. I’m sure whatever challenges the club is facing at the moment will be over soon. The media team has consistently won awards as the best club media outfit for several years and they have not suddenly become rubbish overnight. Everything is going to be fine. God bless our dear club. And more than anything else. Thank you for making the blog a daily visit for you. That’s the most inspiring gift you can give us here on the blog. Thank you so much. Goes knows when you’ll visit the Aba township stadium! Thought you said “this week” just over five days ago?